Stonehall Engineering Company Limited is a wholly owned, Irish based firm. 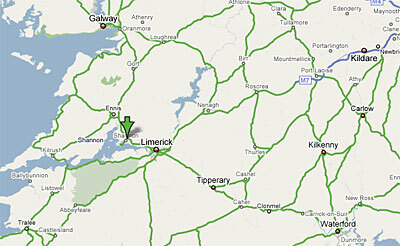 The company operates from a modern office and factory complex in Shannon, County Clare, Ireland. Stonehall began its existence in 1969 and was later incorporated in 1970 to cater for the need of an expanding Irish industry where specialized labor, equipment and machinery was required. Stonehall has almost four decades of experience in manufacturing special purpose machines and vehicles. It has always been conscious of the needs of its customers. Stonehall's reputation over the last thirty five plus years has been built on providing quality products that are dependable and durable. Its philosophy has always been to provide reliable purpose built machinery at an affordable price. This paradigm continues today.